Development of a Web Application for the quoting system of a medium size printing business. The application was developed in Ruby on Rails using the Bootstrap and was deployed to Heroku. 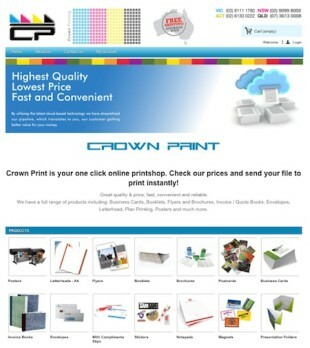 Developed a custom Prestashop theme for Crown Print online e-commerce site. Custom Prestashop modules were developed to import product prices and also to improve google search rankings.